Or sign up and create a journal now! No waiting! 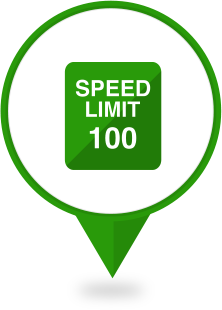 Over 500 law reviews use Scholastica to manage their submissions. "For most tasks, navigation is much faster on Scholastica than it was on our old system. Scholastica is also better at integrating the different parts of the review process." "Scholastica supports our mission by saving us time and keeping us organized. The less time we spend on administrative tasks, the more time we have for closely considering the merits of articles." Read articles and CVs on Scholastica, without downloading files. 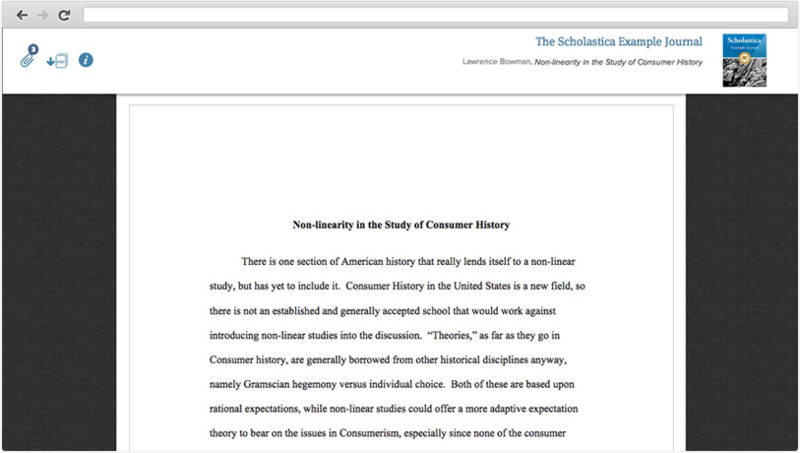 Scholastica's exclusive manuscript reader makes it easy to review submissions in a clean and simple format right on your web browser. Click the informational dropdown at the top of the manuscript view to get an overview of the submission you're reading including the paper title, authors, and full abstract. 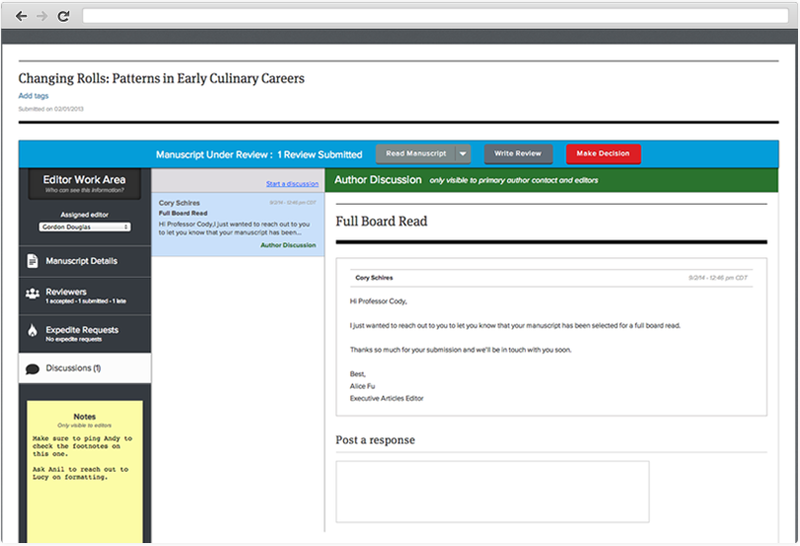 The manuscript reader also includes links to submission file attachments, such as author CVs or cover letters. For you downloading fans out there, you can save manuscripts to your computer as a PDF at any point! Store and manage your reviews, correspondences, and journal files all in one place. Say goodbye to folders of manuscript files and reviewer feedback forms. 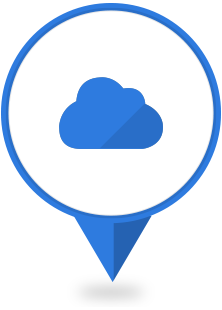 Scholastica has all the tools you need to manage your law review, and because it is hosted in the cloud, you can be assured that all of your work will be stored in one place. With all of your law review's submissions and author/editor correspondence saved on Scholastica, you can seamlessly move between manuscripts and pick up your work right where you left off. It's FAST to search and organize your submissions however you want. Whether your law review has 100 submissions or 10,000, the manuscripts table makes it possible to quickly to search and sort submissions by date submitted, title, author, and keywords. You can even add specific keyword tags to submissions to group related manuscripts and find them in a quick search. Use the manuscripts table to assign submissions to editors and get an overview of what everyone on your team is working on. Keep your manuscript correspondences on Scholastica, so you don't have to search for them. Tired of trying to keep track of submission correspondences between authors and fellow editors buried in your email inbox? Use Discussions to start and save all of your manuscript communications right on Scholastica. When you start a Discussion — with editors or an author — all of those messages are saved on Scholastica, right next to the manuscript they're about. You can also minimize the time you spend sending decision emails by using customizable message templates. Say hello to Scholastica journal websites! Publish your law review online without hassle using a Scholastica journal website template. Choose a custom domain for your website and use the simple website editor to easily update the colors, images, and branding. Scholastica journal websites are desktop and mobile-friendly and optimized for discoverability. How long does it take to start using Scholastica? You can set up a Scholastica account in as little as 10 minutes! Get your account-up-and-running quickly and in time for law review submissions. How much does publishing on Scholastica cost and what's included? You can publish your law review via Scholastica for $99/month (billed annually). With Scholastica publishing you can easily create a professional law review website with enhanced article discoverability, publishing analytics, and more. Learn more about publishing features and pricing here. How does pricing work for receiving submissions? Author pays: Authors will be presented with a payment form for $6.50 upon submission to the law review. Institution pays: Law schools or other institutions can set up institutional accounts to subsidize their authors when they submit to law reviews on Scholastica. Institutions have the option to request automatic invoicing or purchase credit packages. For more information visit the Institutional Accounts page. Does Scholastica offer support for submitting authors? Yes! Scholastica provides free support for authors in addition to all editors. Authors can reach out to us directly with any technical questions so your e-board can stay focused on article selection. Use our contact page to let us know if you have any questions.